It’s Chuck E. Cheese’s 40th birthday!! That makes me feel really old as I remember going to Chuck E. Cheese as a kid, it was such a treat! 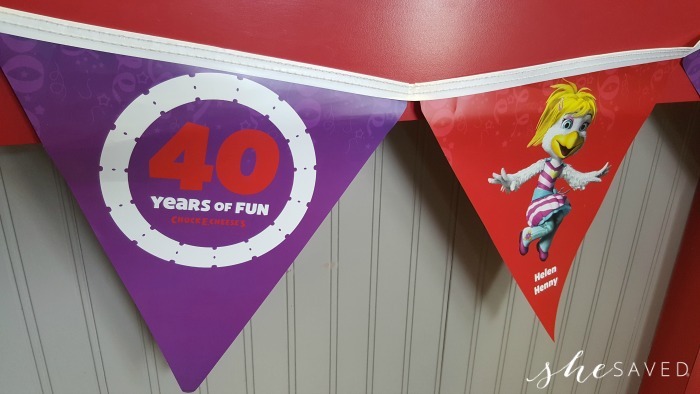 To celebrate 40 years of fun, Chuck E. Cheese’s is hosting a world-record breaking party among other fun-filled activities and promotions that families will love. The festivities will take place this Friday, May 19th and will include a super fun lineup of activities most notably, the fact that Chuck E. and friends have teamed up with GUINNESS WORLD RECORDS™ to attempt A GUINNESS WORLD RECORDS™ title! Families are invited to visit their local Chuck E. Cheese’s to be a part of the “Most People Blowing Party Blowers Simultaneously for 10 Seconds” world-record breaking event. To participate, go in-store this Friday, May 19th at 8:40 PM EST to participate. *It is highly recommended that you get there 30 minutes early if you would like to participate in the world-record breaking attempt. Along with the record breaking fun, every child that comes in on May 19th will receive a free slice of cake and 40 free tickets, while supplies last, regardless of participation in the record-breaking stunt. In honor of its own birthday, Chuck E. Cheese’s is hosting a daily sweepstakes to celebrate 40 years of fun. 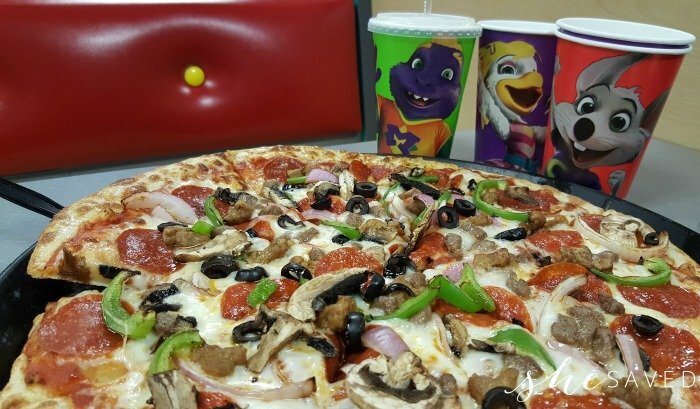 In the 40 days leading up to the milestone on May 19, Chuck E. Cheese’s will grant unsuspecting fans a chance to win a free VIP birthday party experience. To enter, fans can go to the Chuck E. Cheese contest page here and upload an image of their receipt showing that they visited a Chuck E. Cheese’s between 4/10 and 5/19 for a chance to win the VIP party for up to 20 kids. Kids can also get 40 free tickets with a minimum purchase of $5. Celebrate a Birthday at Chuck E. Cheese! Eat More Play More package, which is geared towards children 8 and up. Package includes 3 slices of pizza per child. Reserve a VIP Party and get the whole party area to yourself before the restaurant opens, for 90 minutes! As of this past February, all Chuck E. Cheese’s locations are now on the Kids Play Safe map of certified locations, so moms and dads can easily find safe, eco-friendly restaurants near them. ​You can read more about that in my post here. 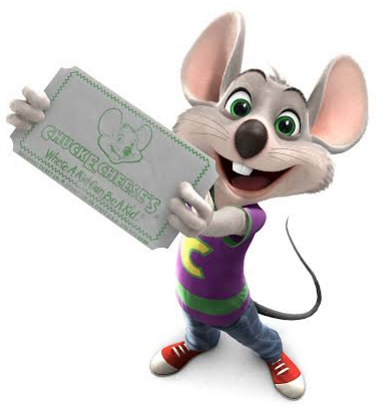 As always, make sure to check out these Chuck E. Cheese coupons to save you money on your visit! Stay Social with Chuck E.
Head on in to your local Chuck E. Cheese store this Friday for all of the fun and make sure to enter the awesome giveaway by uploading an image of your receipt at www.40YearsofFun.com for a chance to win.